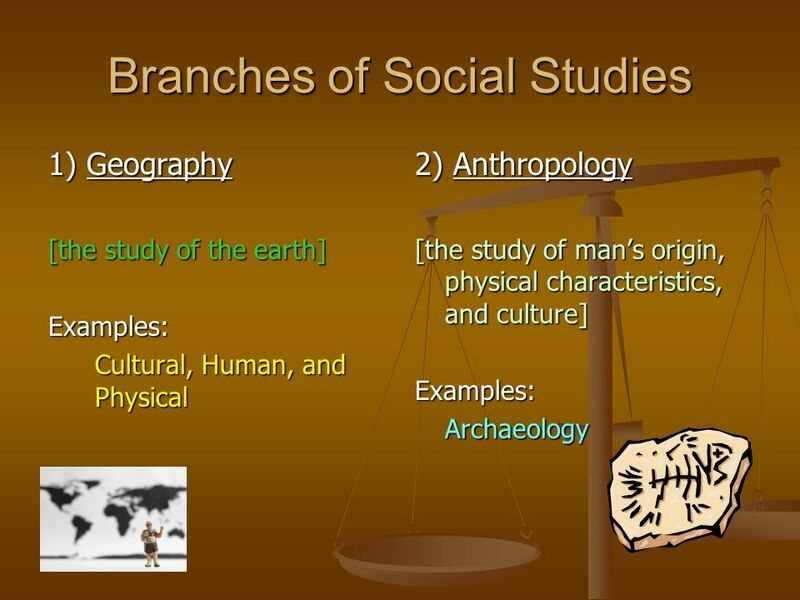 Topic: What is Social Studies? 1 Topic: What is Social Studies? 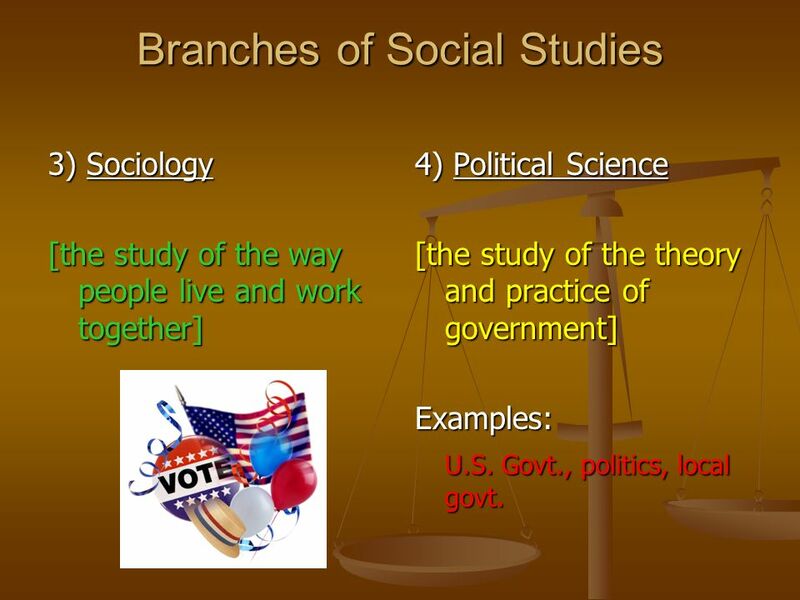 3) Sociology [the study of the way people live and work together] 4) Political Science [the study of the theory and practice of government] Examples: U.S. Govt., politics, local govt. 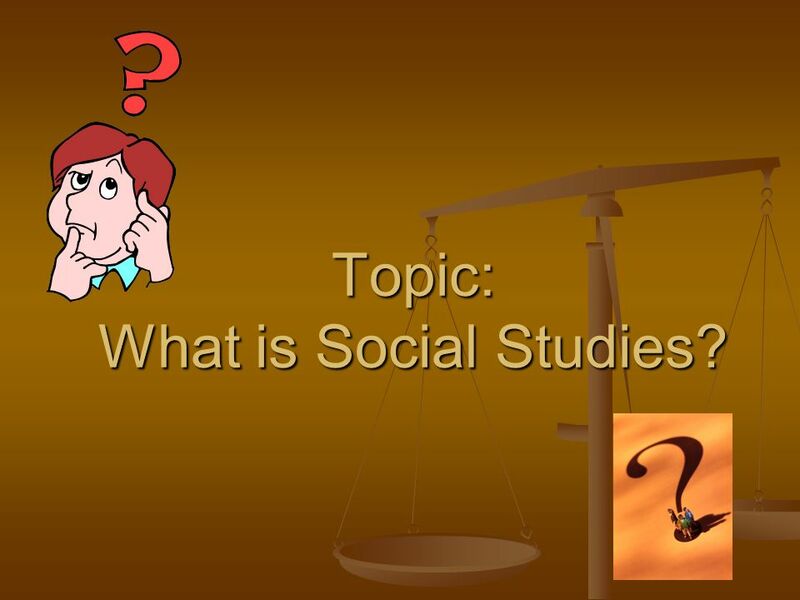 Download ppt "Topic: What is Social Studies?" Sociology An introduction. 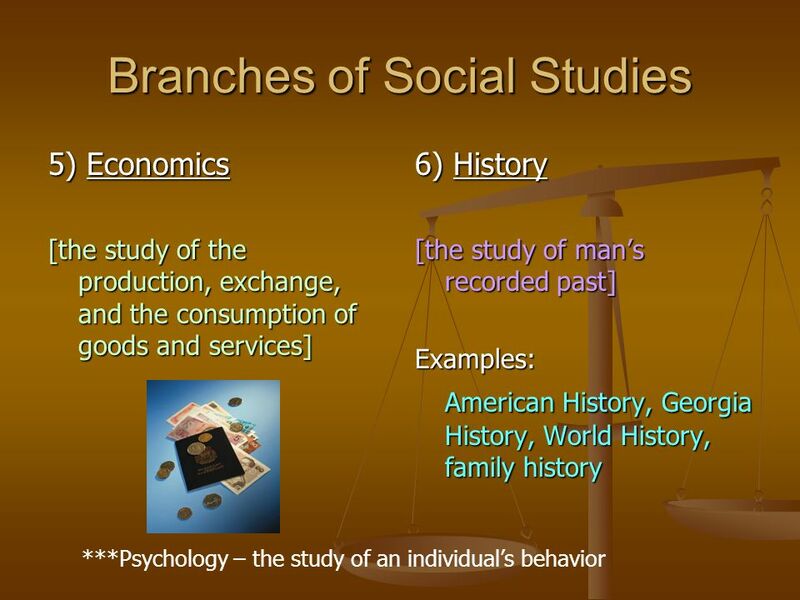 Sociology Sociology-The study of society. A sociologist systematically studies social behavior in human groups looking for. Prepared for: GEOG 4020, Geographic Research Methodology University of Denver, Department of Geography. CH 23 Section 3 Social Sciences in the Industrial Age. II. Geography and History. A. Themes of geography. Pv Multi-Disciplinary Anthropology culture Political Science power & politics Psychology personality social psychology Sociology roles & intergroup behavior. The Social Science Disciplines The Social Sciences are those disciplines that use research and analysis to examine human behaviour. They use such techniques. Integrating Technology into Social Studies Curriculum Integrating Technology into Social Studies Curriculum. Welcome. World Geography Economics & Government US History World History Sociology& Psychology. Quiz Time!. (1) What color is the recycling bin? What is Social Studies?. Social Living together in communities. Human society and its modes of organization: social classes; social problems; a social. Introduction to Social Studies (The Human Adventure) with Mr. Tumino, your tour guide. EXAMING SOCIAL LIFE Social sciences are disciplines that study human social behavior or institutions and functions of human society. Social interaction. Political Psychology: Citizen Behaviors and Opinions Lecture 1 Political psychology. 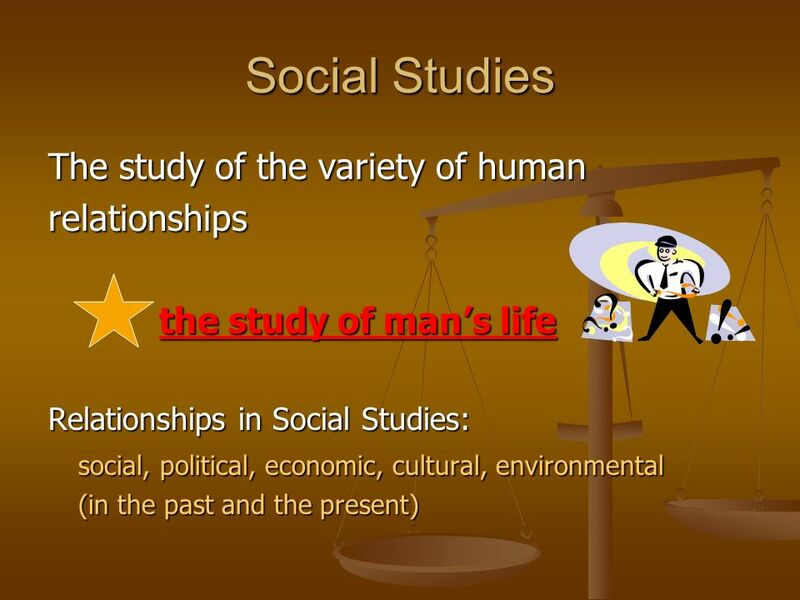 Social Studies Of or relating to human society and the welfare of humans as members of society. Created by Karen Rouse West Sylvan Middle School, Portland. Which statement do you find to be most accurate about history and why? Or make up your own “[The job of history] is to show what actually happened… The.  Goal One: Historical Tools-The learner will recognize, use, and evaluate the methods and tools valued by historians, compare the views of historians. Social Studies Fair. EACH STUDENT MUST HAVE HIS OWN SOCIAL STUDIES FAIR NOTEBOOK!